This black kimono is definitely my favorite though. It goes so well with anything - leggings, jeans, shorts, skirts, dresses. I wear it with anything! It's so versatile as well - you can wear it as a sweater open or closed, tuck it in, leave it out, use it as a top. I love it! 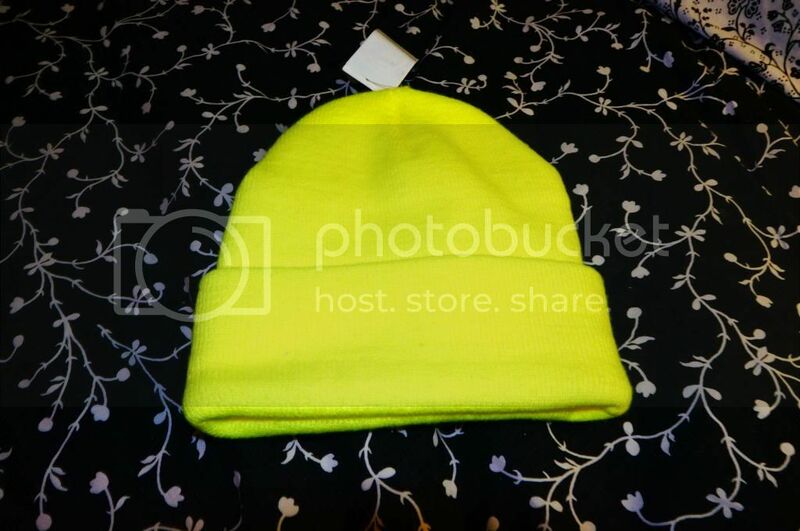 Oh and how cool is this neon beanie my sister got for me! Thanks Eskye!! P.S. 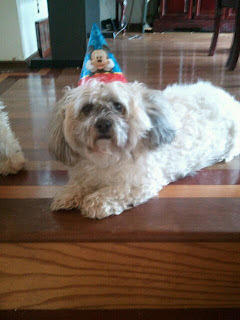 HAPPY BIRTHDAY AGAIN MY BEST FRIEND - MARBLE JOLENS! Love you x1000000! Great outfit!!! Would you like to follow each other via GFC, bloglovin' and facebook? Thank you! I have starting following you on the all them! Following you back on GFC, Bloglovin and Facebook with profile name: Evi Fashionholic! I love beanies too! It was so hard to find a neon one! !